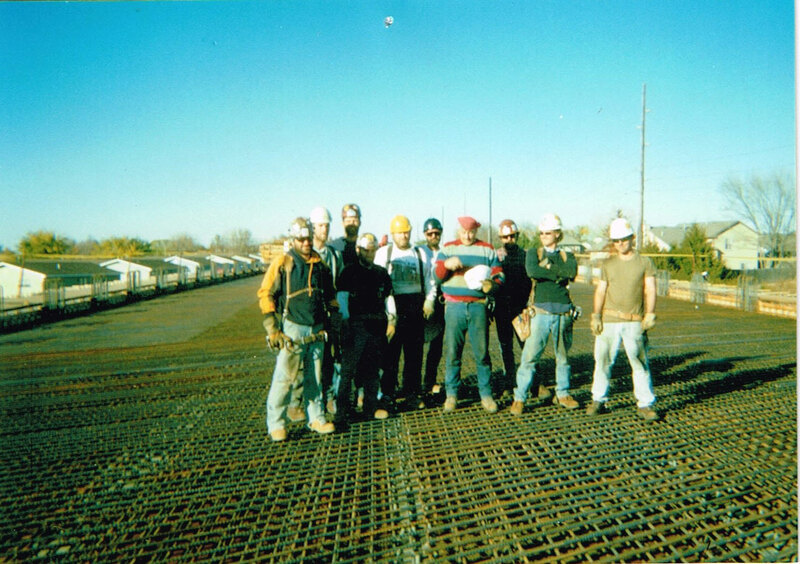 A specialty subcontractor performing rebar, structural steel, precast erection. Contact us today to find out more or request a quote. We look forward to speaking with you!